How we love Halloween! 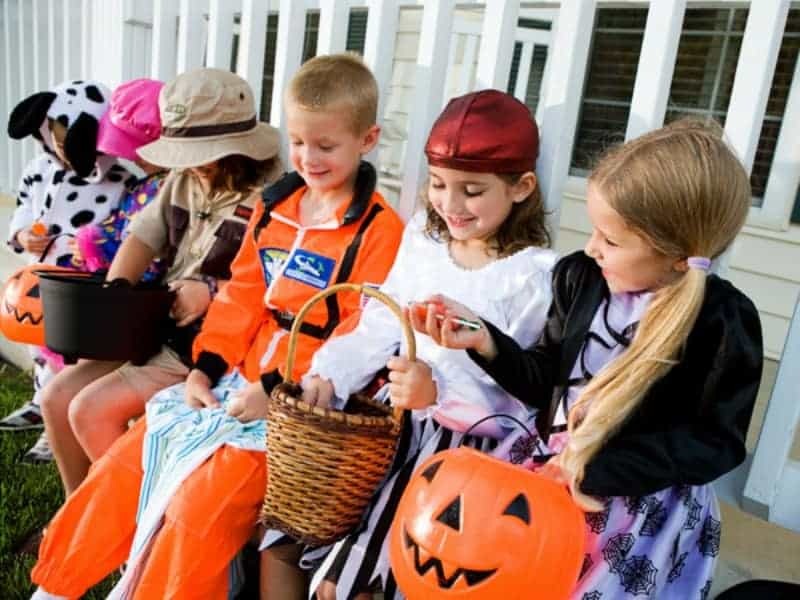 Lake Country Family Fun’s list of Trick or Treat times for local municipalities in or near Waukesha County will make it easier to find your trick or treating times in the area. Plus, be sure to check out all the fun Halloween events below, too! Please be sure to keep your kids safe this Halloween season. Only visit homes with their porch lights on and inspect all candy/treats prior to eating. Did you know that glow sticks are wonderful for helping cars see you and your children at night while trick or treating, too? These can be found at various stores in the area. Hello Dollar Store! 😉 Please also remember to be on the lookout for teal pumpkins if your little has food allergies. Learn more about the Teal Pumpkin Project here and find our 22 fan favorite non-candy Halloween treats here. We hope that your ghosts and goblins have the time of their lives this Halloween! And if you stocked up on too much candy from all the trick or treating, consider these local Halloween Candy Buy Back programs through participating dental offices. They have two entirely different options for your Santa Experience this year! Choose from the classic vintage red Santa, or the ALL NEW White Christmas Scene! 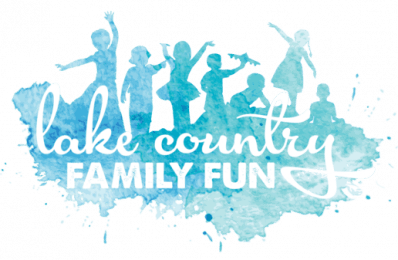 We ask that you link back to this page and credit to LakeCountryFamilyFun.com. It took quite a bit of time to compile this extensive list. 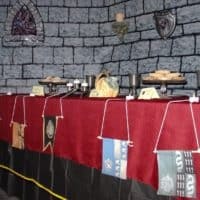 *** Register today for Spooky Sussex 2018 to be held on Friday, October 19 from 5-8:00 pm.